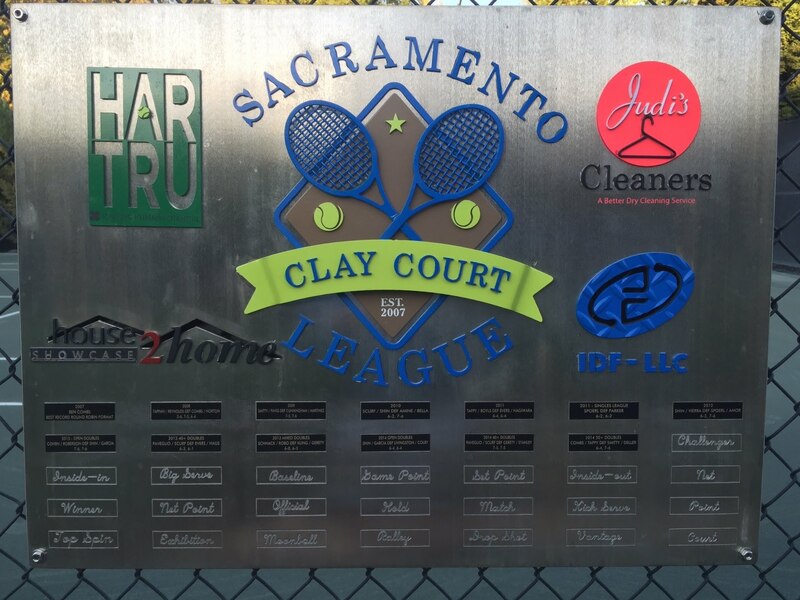 In their first playoff berth in Sacramento Clay Court League history Loren and Jeff lose a tight first set after being up in the score 40-Love at 4-5 in the first set. They went on to lose 6-4 before being blown out 6-0 in the second on the home court of Mike Smith. 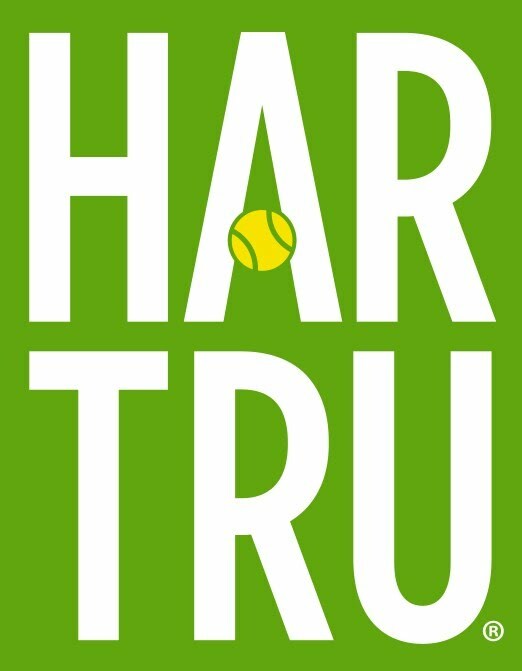 Smith and Paveglio advance to play Tappan and Boyls on Sunday, time tbd.